...until recently 76STYLE at Plaza Mont Kiara introduces the Signature Ultrasonic Platinum hair treatment, I know whom to seek for rescue! 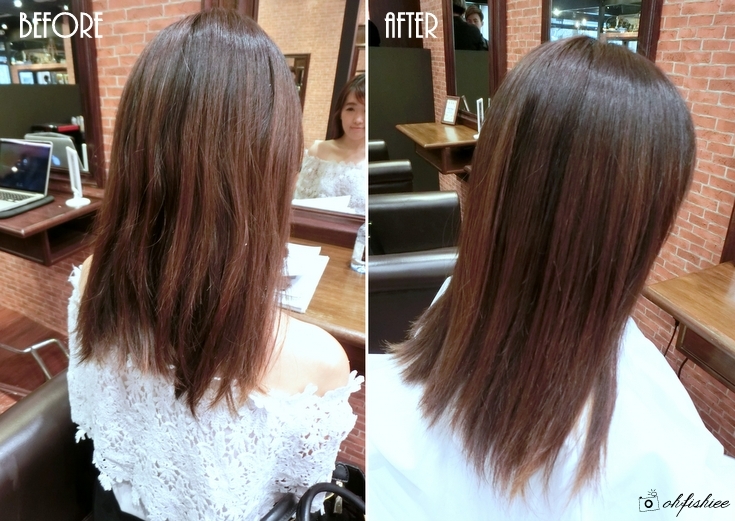 I have tried their famous Japanese Ultrasonic hair treatment a year ago, and now I'm glad to try the upgraded version of ultrasonic iron treatment with improved formula and technique for superior silky hair result. Super dry, untame and frizzy especially at the bleached ends! Gonna trust 76STYLE in this, because it uses the best ranges of Shiseido, Milbon and Molto Bene products! 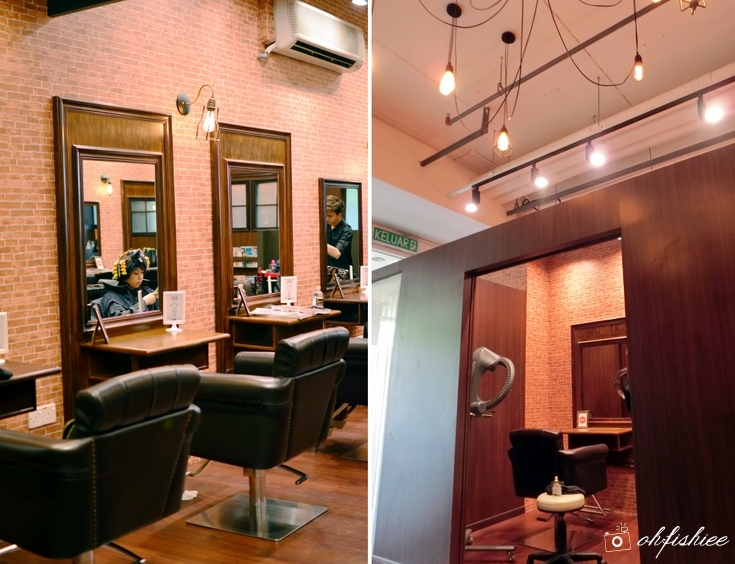 By the way, the hair saloon has superb cozy ambiance at the common area, and I notice a separate room which is great for those who prefer more privacy. There is a play area for your kids while you're pampering your hair too. Now let's focus on the treatment.. It uses few special treatment and mask products, hand-picked by the professionals in 76 STYLE and imported from Japan. 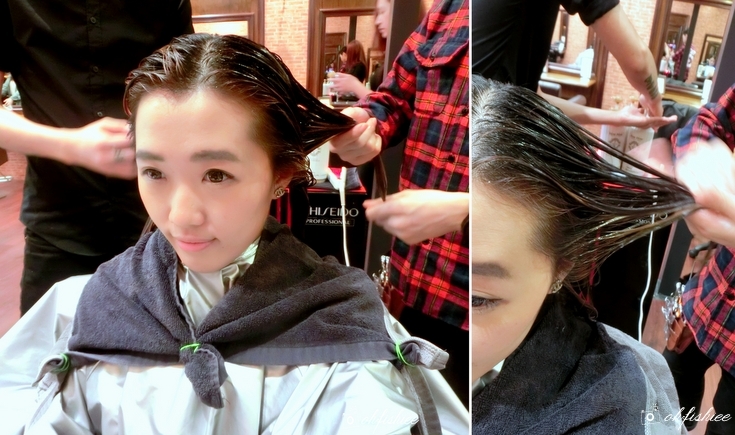 The process starts with a hair wash and then towel-drying. Then the cold flat iron comes into the picture. Not your usual straightener, it is an amazing tool that uses the Japanese technology of high-speed vibration beats at 37,000 per second to ensure the nutrition of the treatment cream penetrates into deepest of your hair. Besides, it also vibrate the cell of hair which encourage active moisturize from the treatment. And this is how it works. I love how the stylists here go super detailed with the hair! They only pick very small strands of hair each time for "ironing" so that each strand is able to "enjoy" the ultra-nourishment deep from the cuticles into the roots. After "ironing": Look smooth right? Then comes the application of treatment cream which is imported from Japan. 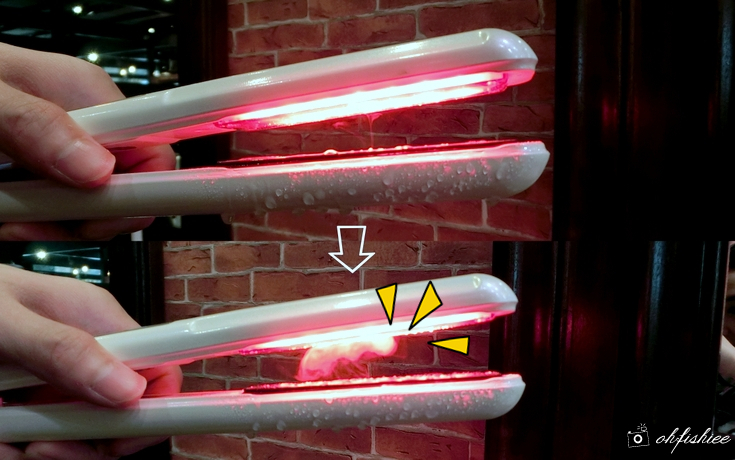 The real Japanese technique requires no additional machine / steamer during the process; It uses only the traditional way of massaging the product into the hair because the treatment cream itself is built in small particles that allow easy penetration from the cuticle deep into the hair bonds. 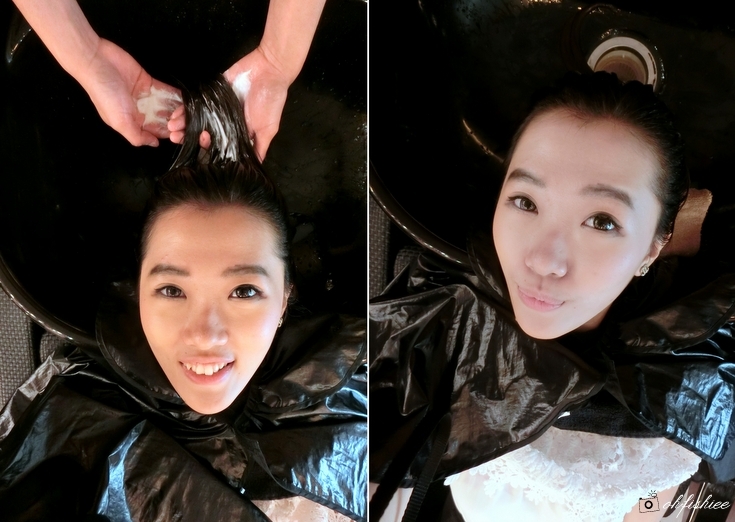 Then rinse off and apply another layer of hair mask that requires only a mere 10 minutes waiting time. This is to "lock" and boost the moisture level of the hair from within. The instant result is seriously not a joke! 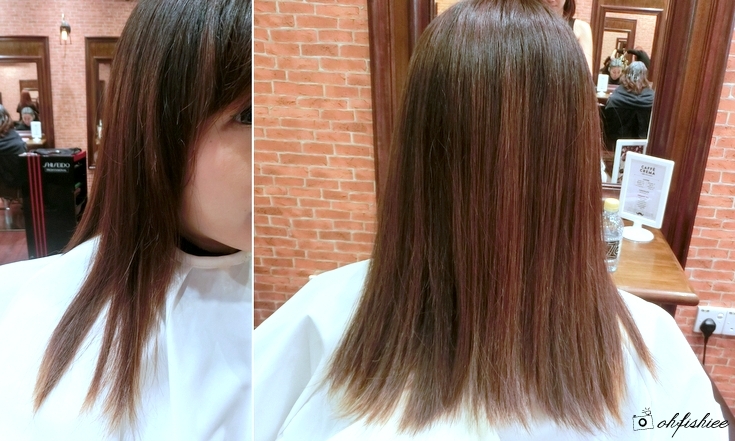 Actually the treatment process is pretty simple, but the result is so amazing that I couldn't believe it. After rinsing off the hair mask, the stylist then effortlessly blow-dries my hair, and I can see the super silky smooth hair result immediately! Every touch is impressive now; I'm in love with my shiny and shimmering mane of straight hair! the awesome senior stylist manages to doll me up like a Japanese! 1. 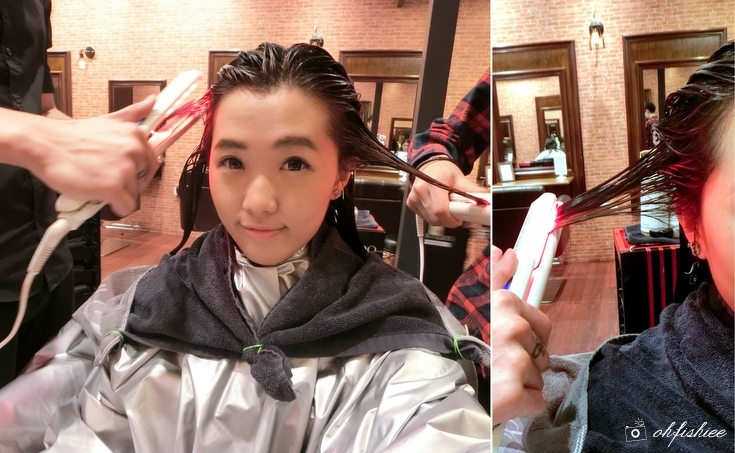 As I often bleach and color my hair, I think this Ultrasonic Platinum treatment is excellent! The superior silky result is instantaneous and can last for weeks even after several washes. 2. 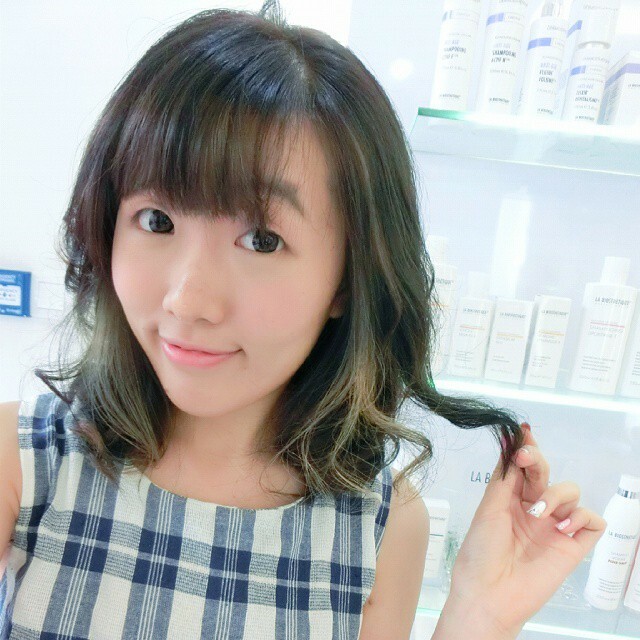 It is extremely nourishing and makes my hair looks way healthier; I'm madly in love with Japanese hair care now! 3. 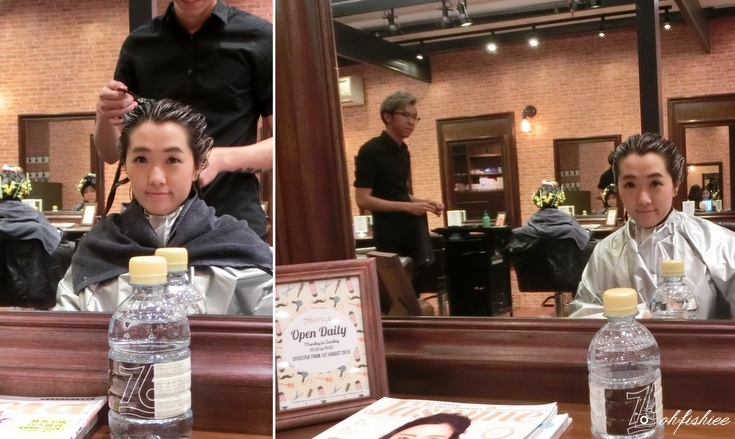 Since my hair condition is not too bad, the stylist recommends me to have this treatment done every 1-3 months. But of course, if the health of the hair is your ultimate concern, it is ideal to do this treatment once or twice in the month for healthier and manageable hair. Check out my favourite Japanese brand, MoltoBene products too! get 30% OFF at 76 STYLE Mont Kiara! Valid till 14 September 2015 with T&C applied. 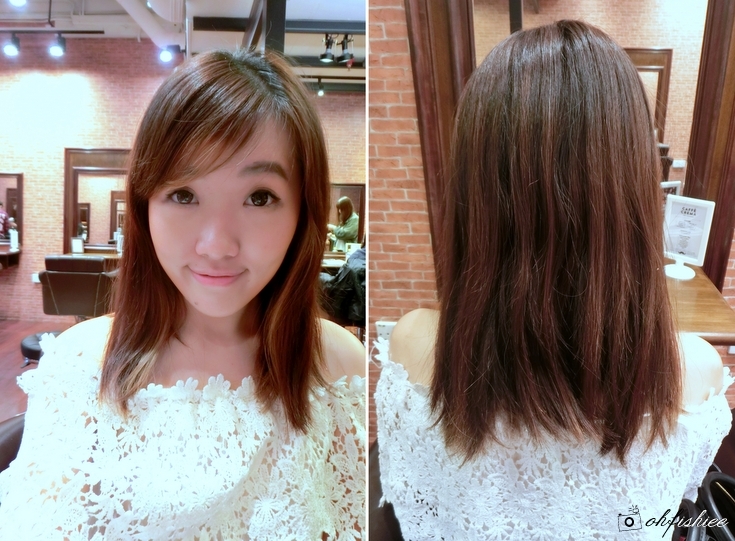 76Style provides a wide range of haircut, styling, perm, coloring, treatment and hair extension.